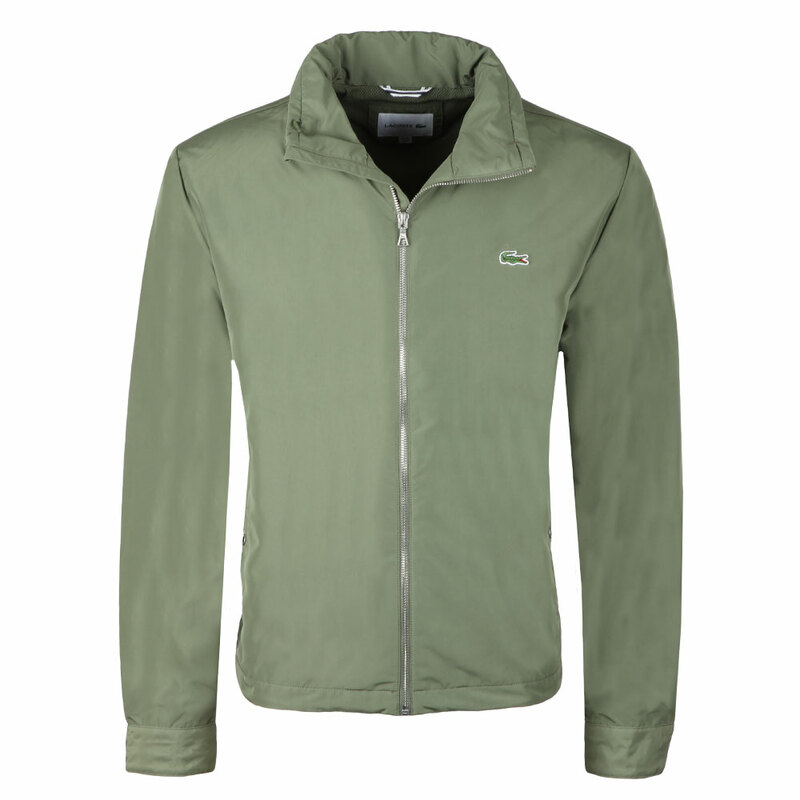 Lacoste BH6121 Jacket. 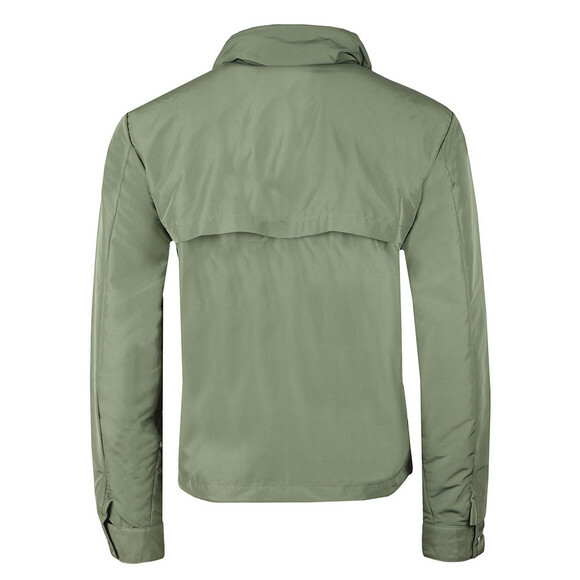 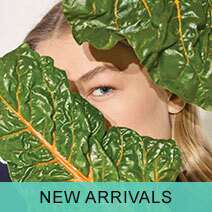 A lightweight and breathable jacket for summer. Lined with mesh to add comfort and stop from overheating this jacket has a sporty, short cut and has a zip away hood. 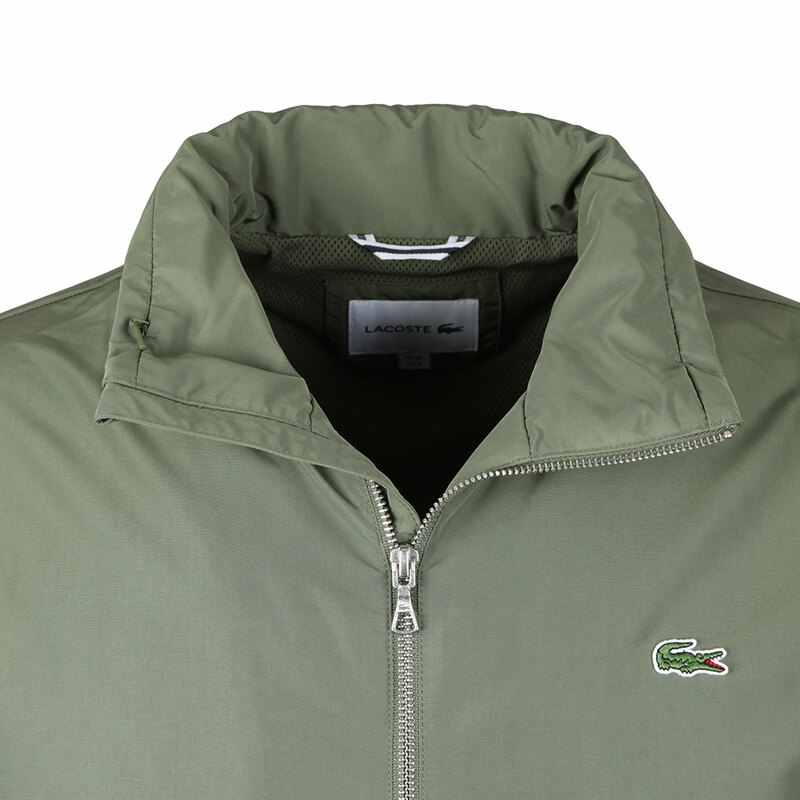 Lacoste finish with there green Crocodile logo on the chest.